The Nanaimo Global Film Festival features stories about people around the world who are re-inventing their world and their future. The films are a celebration of activism. All over the world, and right here on Vancouver Island and BC, hope shines through in action taken by ordinary people who are finding a way to a sustainable world by daring to confront global forces with the strength of their own vision. The Nanaimo Global Film Festival Group is a central Vancouver Island coalition of peace and social justice groups interested in screening films about the world situation and the Canadian context. Members of the NGFF believe a better world is possible and that ordinary people need better information about the world and its systems. The Nanaimo Global Film Festival has been operating since 2005, and is one stop for the Traveling World Community Film Festival, which originates with the World Community Development Education Society in Courtenay. 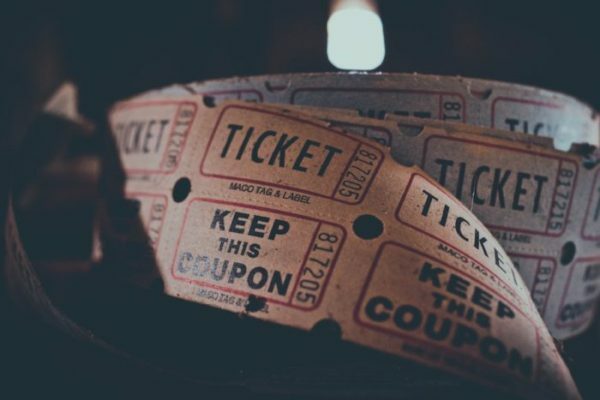 Please check back later this year to find out where advance tickets for NGFF 2020 will be available. Festival Pass: $30 Regular, $20 Student and Senior. Six-punch Pass: $24 Regular, $16 Student and Senior. Double-bill Pass: $10 Regular, $7 Student and Senior. This year’s festival features stories about people around the world who are re-inventing their world and their future. The films are a celebration of activism. We would like to acknowledge that we live, love and learn on the unceded territory of the Snuneymuxw First Nation. in buildings 355, 356 & Shq’apthut (A Gathering Place). *Each number in brackets represents the duration of the film. Panel Discussion with Eddy Charlie and Kristin Spray. Copyright Nanaimo Global Film Festival 2019. Header Photo by Laura Lefurgey-Smith.